How Would You Look as an Elf Magic Elf? Have you ever wondered what you or a family member would look like as an Elf Magic Elf? 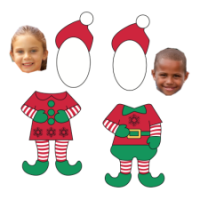 Download these cute templates and Elf yourself! This template can also be used as a Christmas ornament, that would be one of those great presents for nurses in case mom is a nurse, or for any other member of the family no matter the profession. Of course… you can click here to see what a Real Elf Looks like. 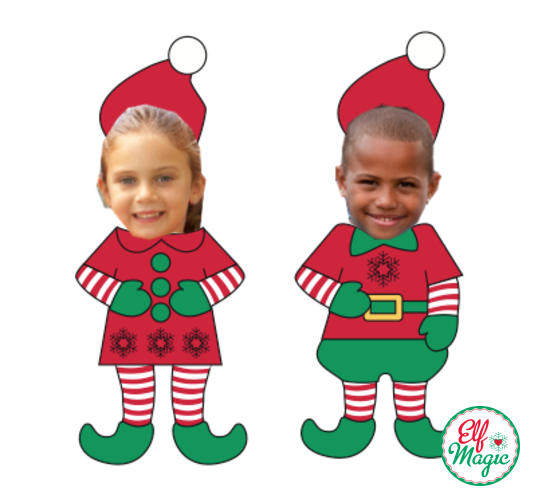 Meet the Elf Magic Elves! 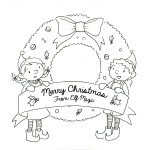 Print boy Elf body and/or girl Elf body and hat template(s) on heavy white card stock. Cut out the hats, elf bodies and photo faces. Arrange the Elf and glue together. To make a Christmas ornament, punch a hole in the top of the hat, pull some ribbon through and tie.